The Cotswolds is an Area of Natural Beauty which stretches from Stratford-Upon-Avon in the North all the way to Bath, in the South. In between those two places are idyllic little villages and rolling hills dotted with sheep, cows and pigs. It truly is an area filled with such beauty. So here are 10 places to visit in the Cotswolds. The hardest part of any trip to the Cotswolds is finding out which places and villages you want to see first. As there are lots of choices! A lot of the villages are nestled quite close to each other which means you can see quite a few places in one day. I have included a map at the bottom of this blog post with all of the places listed to make it easier for you. This was our first stop as we travelled down from the West Midlands. It is a great place to begin your Cotswold journey if you are travelling from the North. There are plenty of shops and places to grab a bite to eat here. Walking around all of the buildings have that iconic honey-coloured Cotswold Stone which just makes everything look so warm and welcoming. For lunch, we went to The White Hart Royal Hotel, which was such a great spot. At lunchtime, they offer a range of sandwiches at a good price. But what sells this place the most is the decor. Inside is what I can describe as a country pub with a really cosy atmosphere. Padded seats, large wooden tables and a roaring open fire make it a pleasant spot for food and I will happily go back in a heartbeat. What was so amusing about this pub is they serve your hot drinks, with a shot glass filled with Maltesers! In this village, there are plenty of shops to wander around in but my favourite little spot was the ‘Old Market Way’. On the corner, there’s a lovely jewellery shop followed by a sweet shop, book shop and a beer shop, as well as an Authentic Belgian Waffle Cafe. So this is a great little nook, just off the high street is worth a visit. 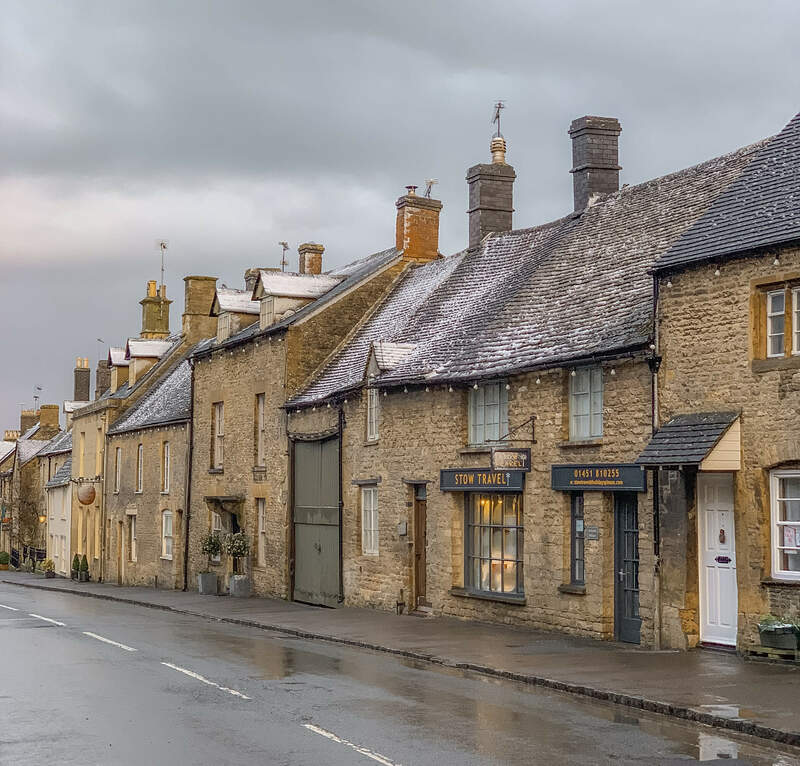 Stow-On-The-Wold is a small market town that we passed through quite a lot on our journeys around the Cotswolds as our accommodation was in a neighbouring village. This town has lots of antique shops, cafes, boutiques and so much more. One of the coolest things we discovered in this village was actually St Edward’s Church. This Grade 1 listed Church is beautiful, it is free to go in and have a walk around, allowing you to admire all of the beautiful stained glass windows and architecture. But the showstopper is the Church doors which have trees that frame the North doorway. This looks like it is straight of out a fairytale and feels so magical, definitely worth a visit in you’re in Stow-On-The-Wold. I found the name of this village quite amusing when I first heard it. But the word ‘Slaughter’ derives from the Old English for ‘Slohtre’ which actually means ‘Muddle Place’. These villages are definitely not muddy! This village is one of two twin villages with the other being called Upper Slaughter which sits upstream of the River Eye. You could have a nice walk over to Upper Slaughter which takes about 10 to 15 minutes or you could drive through which is what I did with my mom. There isn’t much to do in the Slaughters, but they are great stops for stretching your legs and taking a few photos. One place that is worth a visit is the ‘Old Mill Museum’. The Mill is a restored 19th-century flour mill that sits on the River Eye. It was last used commercially in 1958 and features a working waterwheel and tea room. The Mill is definitely a standout part of the village with its red brick chimney. Described as the ‘Little Venice’ of the Cotswolds it is easy to see why. With all of its adorable tiny bridges that cross over the River Windrush. These tiny bridges make you seem like a giant as you cross over them! 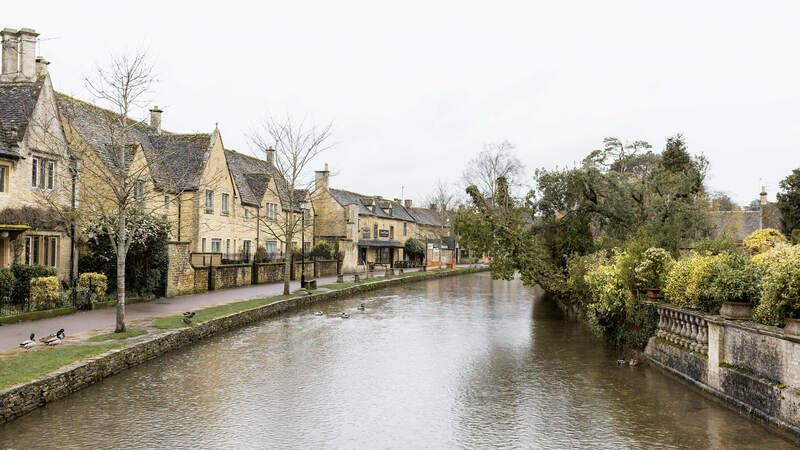 Bourton-On-The-Water is only 5 miles away from Stow-On-The-Wold and is a slightly bigger town. 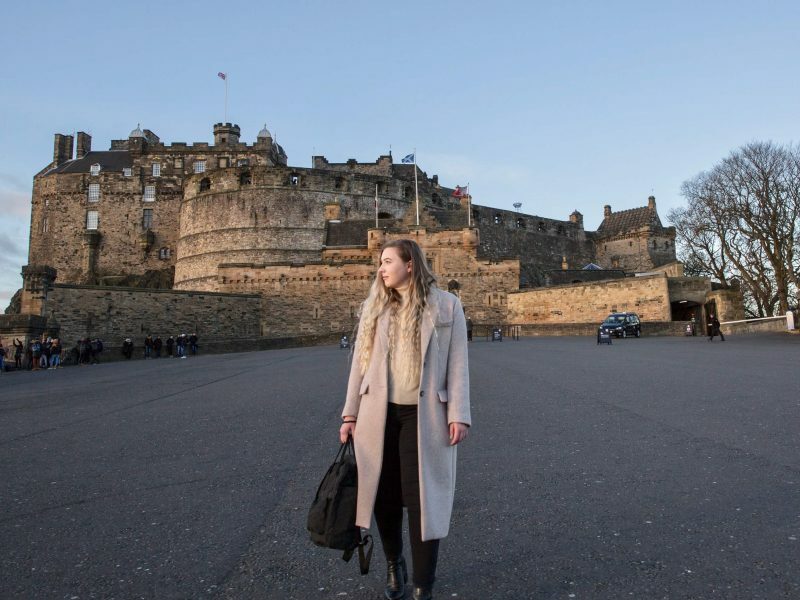 It has plenty to offer and there are so many amazing things to do in this village. By the carpark, there is a wildlife park called Birdland Park and Gardens. Birdland has over 500 birds including Flamingos, Pelicans, Cranes, Storks and many more. Right by the park is the Dragonfly Maze which opened back in 1997. This village is a great spot for families and children because there is so much to do here. I can imagine this village comes to life in the Summer with children playing in the water! A bit further into the village, there is The Model Village. It is a one-ninth scale replica of what the village was like in the 1930s and took 5 years to build. It is complete with flowers and miniature gardens that are filled with Alpine plants and Bonsai trees. As well as tiny bridges that match the 5 that are found in the village. Once you get into the heart of the village there are plenty of places to stop for food, and shops to explore. One of the ones that I went into was the Cotswold Perfumery which had an array of different scents from English Rose to Lavendula and everything in between. 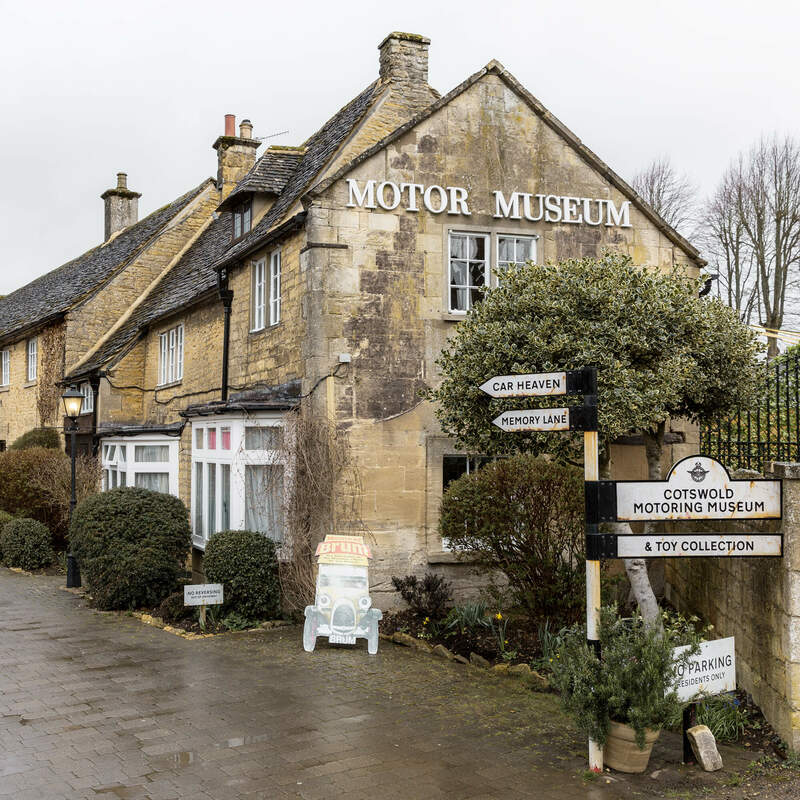 If cars are more your thing then the Cotswold Motoring Museum will be of interest to you. This Museum features motoring history of the 20th century and is right in the town centre. It has a variety of cars, caravans, motorcycles and many more. It also has a very adorable Mini on the outside made from trees. Bibury is one of the most famous and beautiful locations within the Cotswolds and there’s no denying as to why. It is how you imagine a Cotswold Village would look. 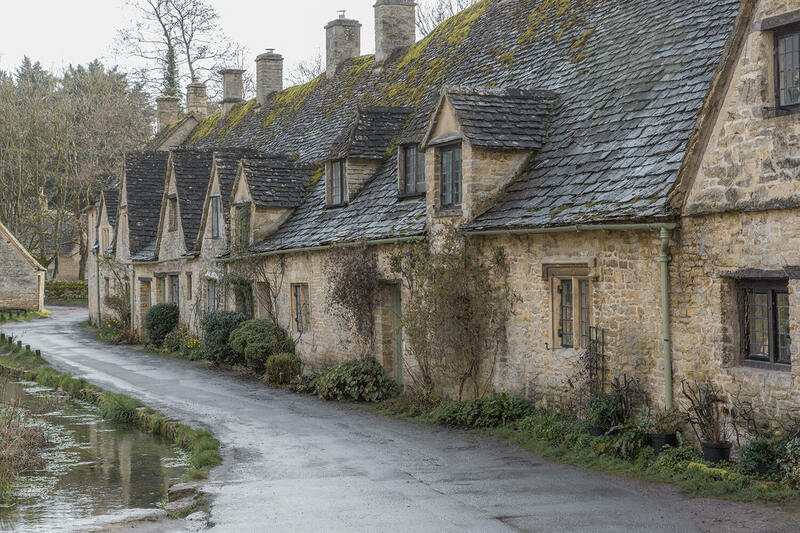 In Bibury, you will find Arlington Row. It has a row of charming cottages made of honey-coloured stone, surrounded by trees and nature with a small stream that runs alongside it. William Morris gave it the title as ‘the most beautiful village in England’. This area is a must-see on any visit to the Cotswolds. 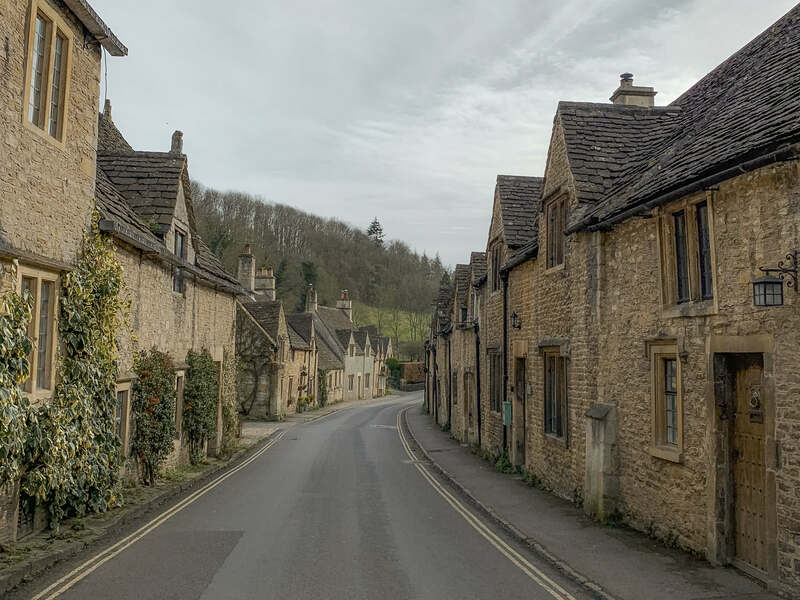 The village itself is not too far from Burford so you could also visit that area in the same day. 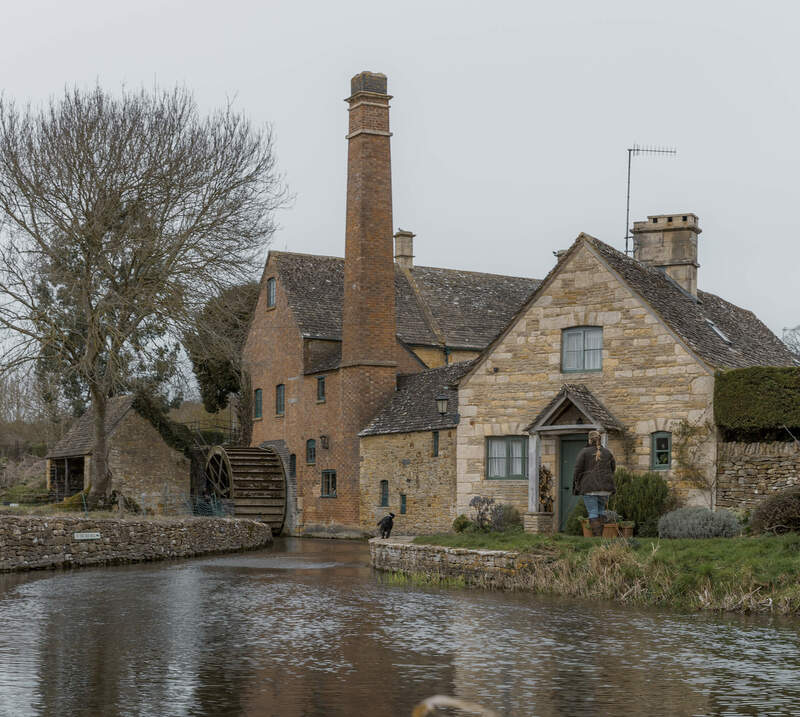 Other things to do in Bibury include visiting one of England’s oldest working Trout Farms which was founded in 1902. I would recommend visiting Bibury early in the morning around 9am as it fills up with coach loads of tourists quite quickly. This market town has a lot of things to do and is an excellent place to go if you want to do a spot of shopping. We stopped off here after we had explored Bibury as we wanted to get there before the crowds. Cirencester was a great place to explore and top up on a few food items for the rest of our travels. Some good areas to visit in Cirencester include the very prominent Church of St. John in the very centre of the town as well as the Corinium Museum. Right opposite the Museum is the grounds where the hold the Cotswold Show. 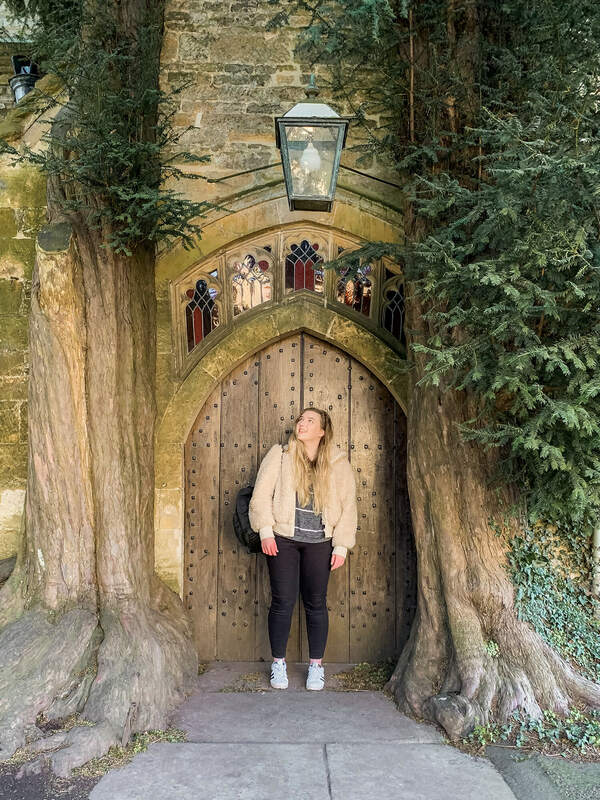 You will see an impressive tree wall on top of a Cotswold Stone and brick entrance and it is quite an impressive sight to see. In the same area is Cirencester Park, so if you wanted a break from shopping then the park is a pleasant spot to visit. This village is picture perfect, it looks like it has been trapped in time. It has been the destination for many films over the years including War Horse, Doctor Dolittle as well as Stardust. Castle Combe is located further South in the Cotswold sand just 5 miles away from Chippenham. This village is great for walking around and taking pictures of the cosy cottages. You could even get some food and drink, but there isn’t much to hold you here for too long. There are some villages that we either drove through or didn’t have time to visit as we packed in way too much in such a short weekend away. Other villages that I recommend include Broadway, Tetbury, Chipping Norton, Chipping Campden as well as Burford. If you are South in the Cotswolds and have the time, I would also recommend visiting Bath. So if you have some more time in the Cotswolds these are certainly worth a visit! Here is a map of all the places mentioned in this blog post. Feel free to save it for your adventures and use it as a guide for your journey around the Cotswolds! 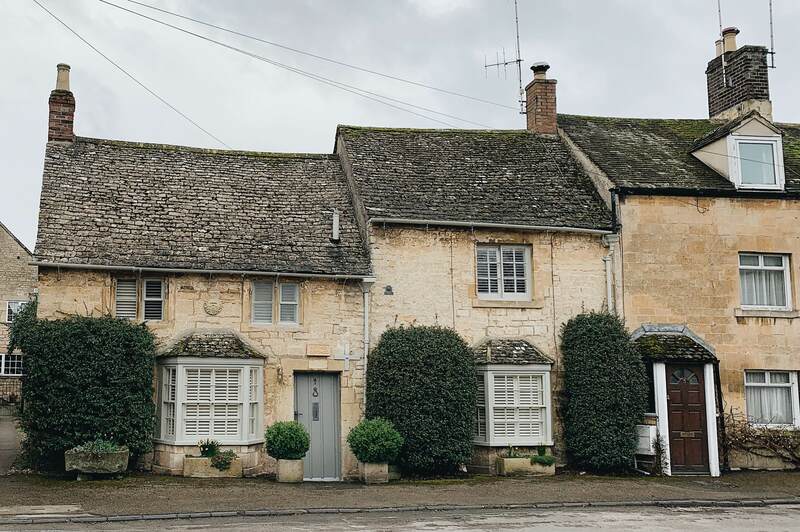 The Cotswolds has so many great places to stay in a host of little villages dotted around the area. There are some really quirky and unique options. One place to start is Booking.com you can filter through the different areas and find something that is within your budget. 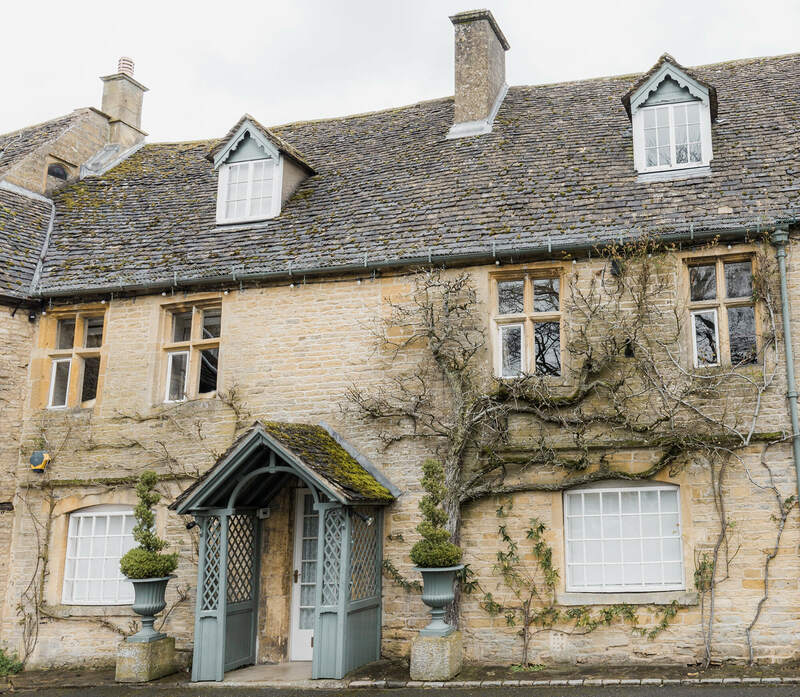 Wyck Hill House – Nestled not too far away from Stow-On-The-Wold and Bourton-On-The-Water this makes it a great base for exploring all of the Cotswold Villages in the Northern areas. 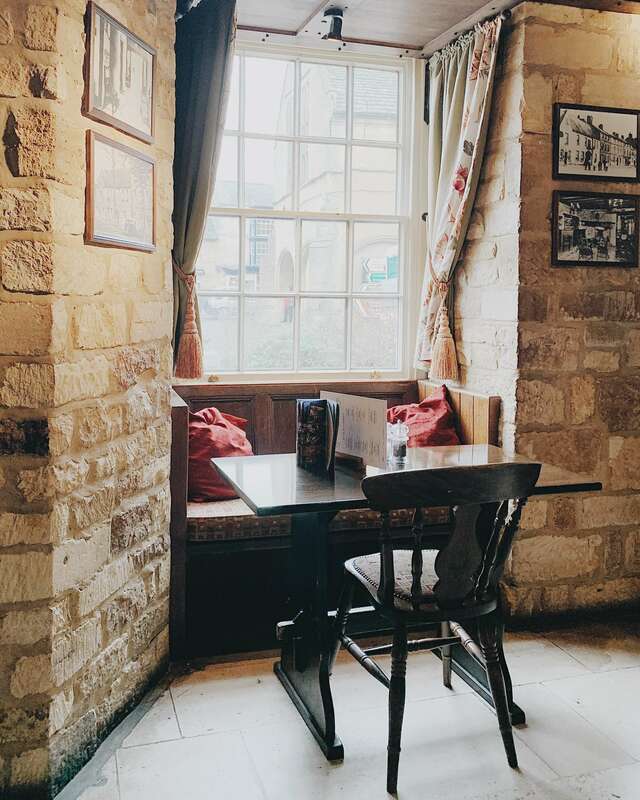 The Stag at Stow – In the heart of Stow-On-The-Wold, this makes it another great base for exploring the area, with decor that is absolutely stunning! Barrel Store – This is based in Cirencester which is closer to Castle Combe, Tetbury, and Bibury. Perfect if you want to explore the South of the Cotswolds more. A trip to the Cotswolds is a holiday best suited to those who want to take photos and take a break from city life. There are plenty of options for food throughout all of the villages, although the prices can be a bit steep in some areas. As well as plenty of shops dotted around. 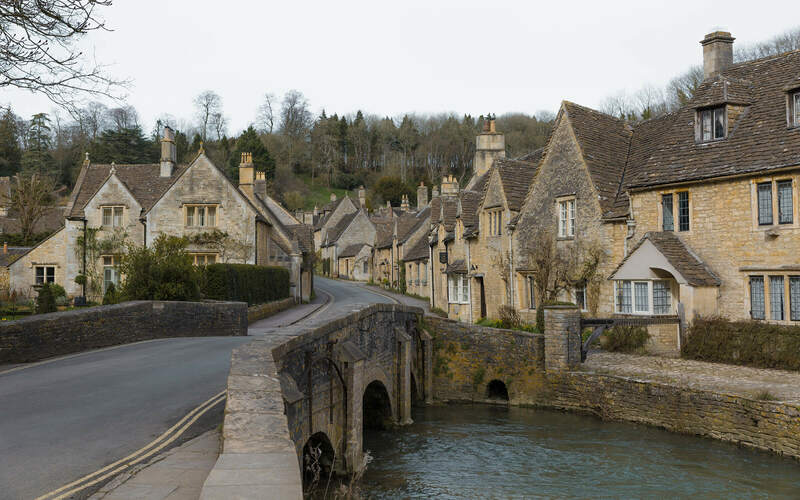 The Cotswolds is a great place for people who want to make the most of the English countryside and explore all of the wonderful villages that this area has to offer. I hope this list of places to visit in the Cotswold has been useful to you! 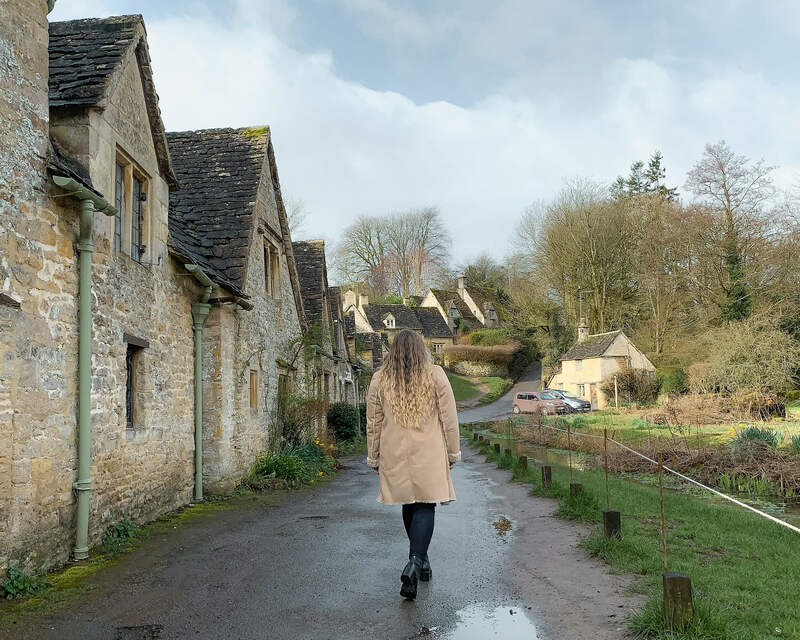 Thank you for reading this blog post, let me know if you have ever been to the Cotswolds? If you have which village was your favourite? There are affiliate links used within this blog post for accommodation recommendations. These all look so nice (: great post!